Sarah Hope Guppy is an Irish actor and theatre practitioner born to American parents and recently returned home to Ireland after living and working in the UK for five years. She trained in the Samuel Beckett Centre at Trinity College Dublin, majoring in acting and community theatre, and receiving a first class honours B.A. In 2014 Sarah trained with renowned Irish children’s theatre company Theatre Lovett, and studied clown with Raymond Keane of Barabbas Theatre Company. 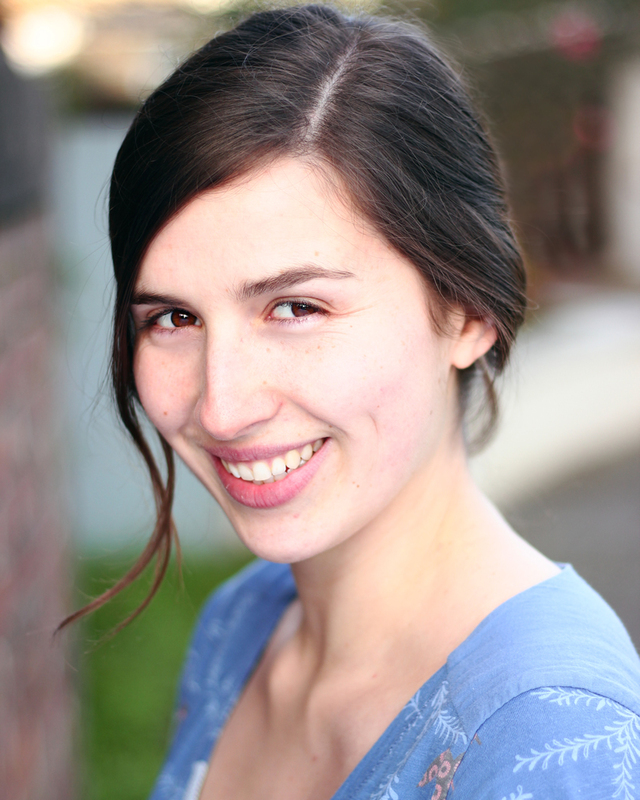 Some of Sarah’s theatre credits include: Imelda McClory’s Snowflake Story (Welly Boots Theatre Co.), Metamorphosis (Scene Productions), A Midsummer Night’s Dream (Quite Nice Theatre), Scrooge (Flying Pizza Theatre Co.), Macbeth (Quite Nice Theatre), and Peter Pan (Devise + Conquer Theatre Company). And for film: Any Time Any Place (Look Alive Pictures), I Love You for Your Sake (Sickle Moon Productions), and Social Me (Mad as Hell Films). 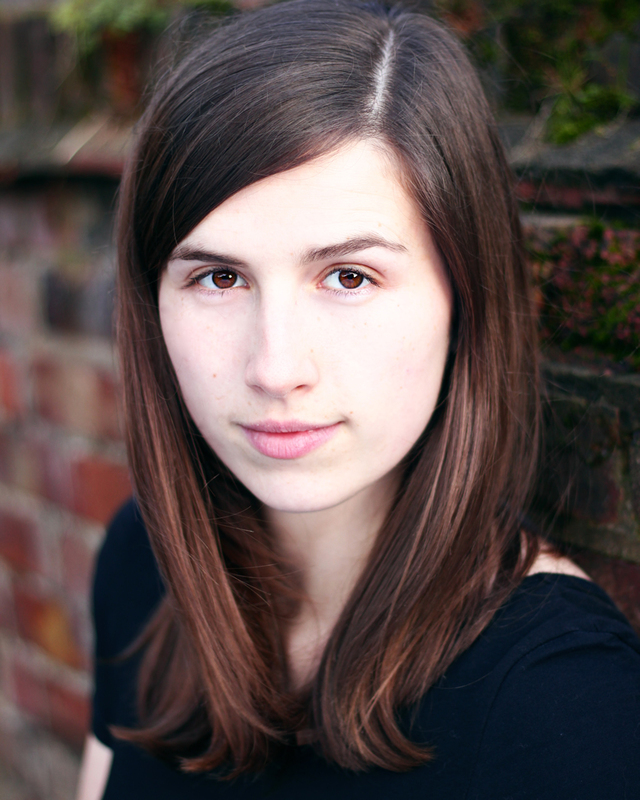 Sarah’s special interests include theatre for young audiences and outdoor Shakespeare. She has written and performed in a number of theatre productions and short films in both Ireland and the UK. She is a co-founder of Irish theatre company Welly Boots Theatre Co., and ran her own children’s theatre company, Little Sapling Theatre, from 2011 to 2013. Sarah plays guitar and is an accomplished song-writer. Many dialects of: Irish, UK, American, European; plus cartoon voices.